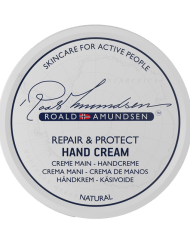 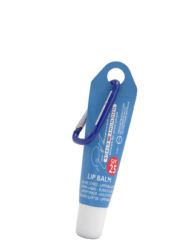 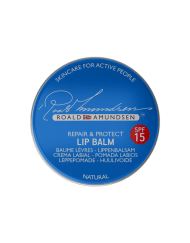 Discover the Ultimate Lipcare for Active People at Amundsen Shop. 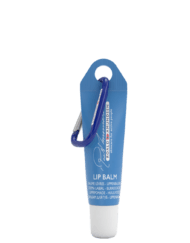 Do you love outdoor adventures? 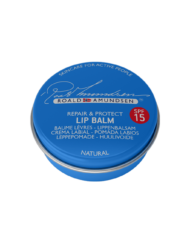 But your lips often gets sore or dry by wind & weather? Then Roald Amundsen Lipcare can help you!